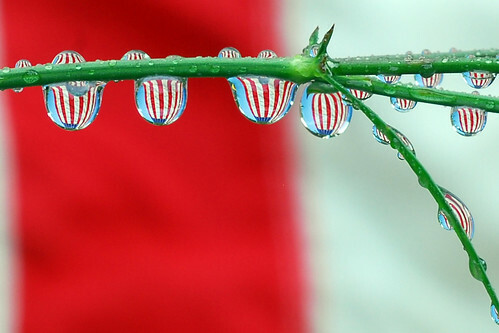 stars and stripes and drops, originally uploaded by Steve took it. Happy fourth of July, America. Visit Steve's photostream and enjoy more great shots.